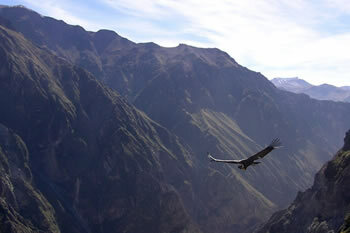 The Canyon of Colca, located at the North of the city of Arequipa in the province of Caylloma, is where we find the Colca River; the origin of the area’s valley is due to a failure of the earth's crust eroded for thousands of years by the longest river along the Peruvian coast (approximately 200 meters in length). 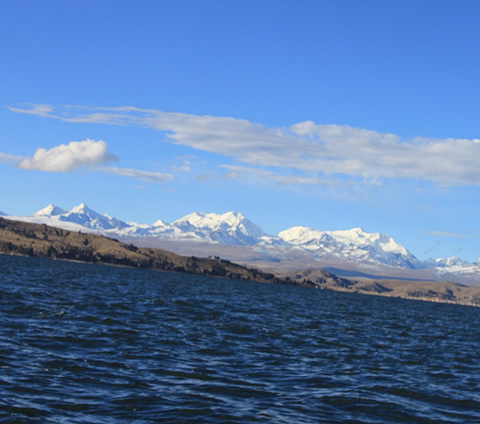 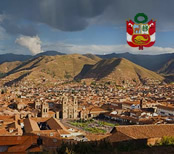 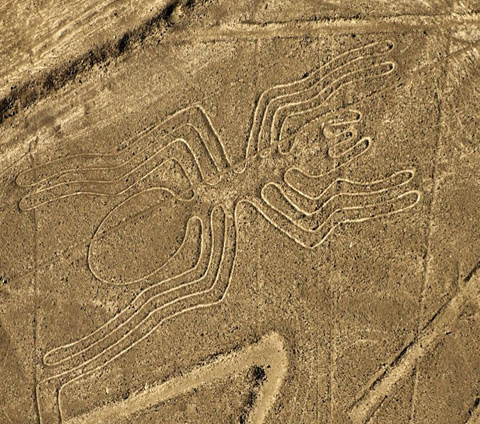 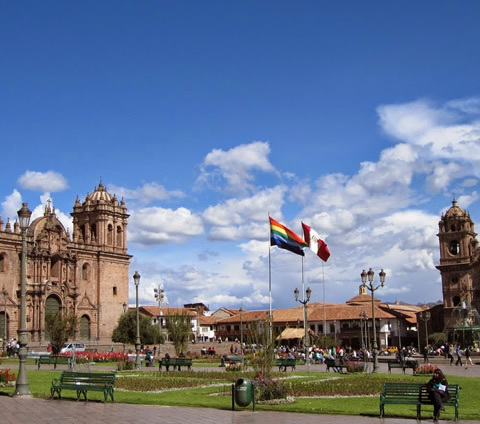 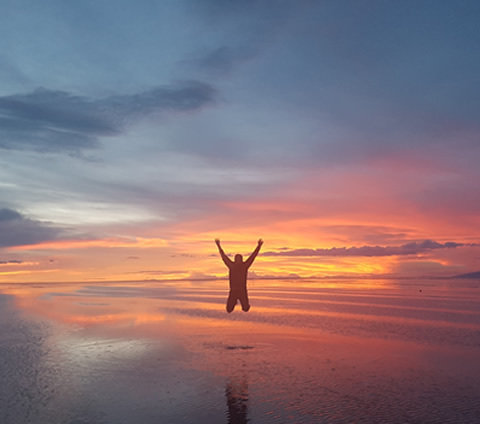 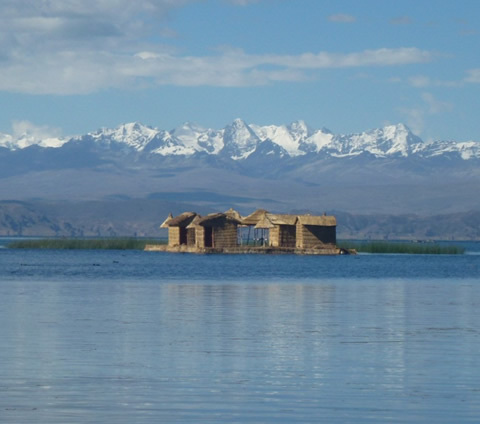 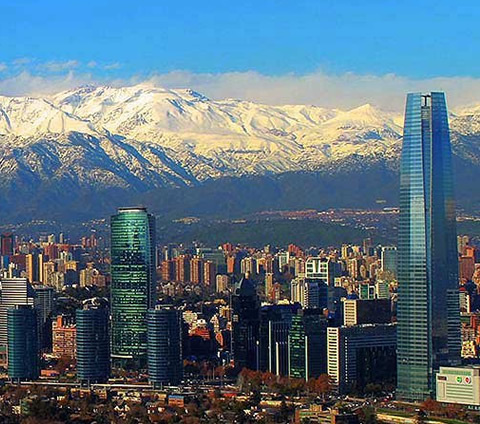 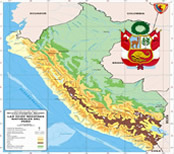 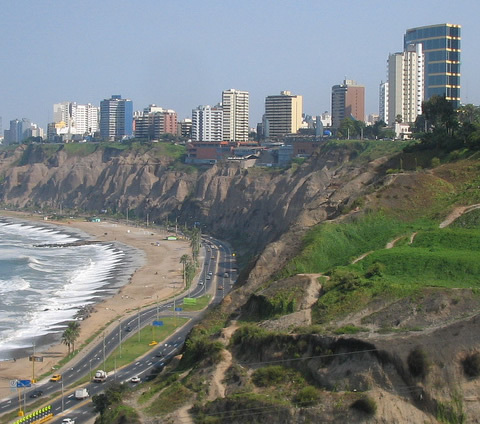 The trip towards the canyon is extremely interesting – not only because of its beauty – but, also because the area presents evidence of agricultural dominion with a large number of platforms and colonial architectural monuments in its picturesque villages; along the trip, visitors can enjoy natural scenic beauty which includes zonal wildlife – such as: vicuñas, llamas, alpacas, and various types of birds (giant hummingbirds, eagles, geese, and the majestic Andean condor). 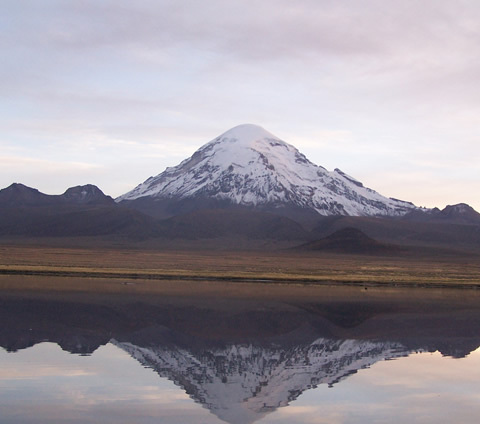 08:20-09:00 AM – We will personally pick you up from your hotel in Arequipa to take touristic transportation towards the North of Arequipa, passing through some interesting scenery until arriving to the Cañahuas Grasslands Reserve where we will observe the habitat of vicuñas, alpacas, and llamas (Andean camelids); afterwards, we will continue to a place (Mirador de los Andes) that offers a grand opportunity of taking beautiful pictures of the mountain range. 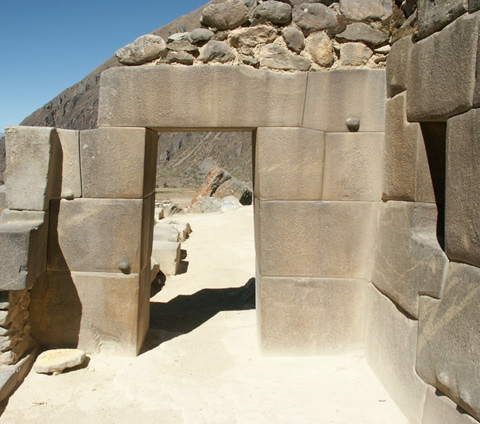 Following Mirador de los Andes, we will then head to what is called Mirador de Chivay where we will be able to admire the pre-Colombian terraces that are still cultivated by the natives of Collaguas. 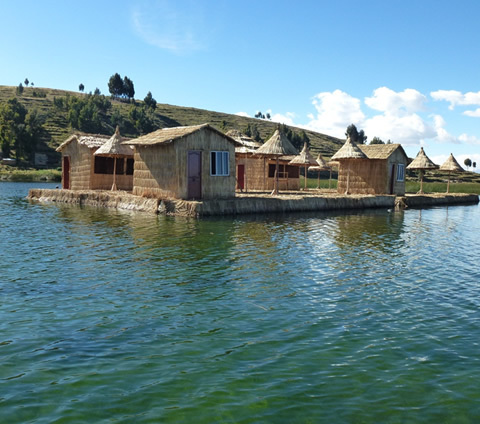 13:00 PM – Approximate arrival to the village of Chivay where will then eat lunch and also eventually find accommodation in the selected hotel for the night. 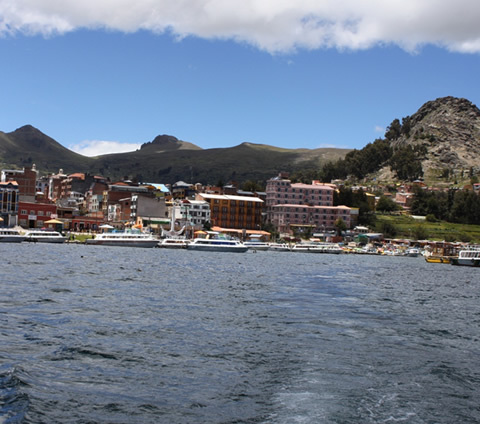 AFTERNOON – We will head out to the famous mountain-surrounded thermal baths of the Calera that flow from within the interior and constitute of a temperature fluctuation between 35ºC (95ºF) and 80ºC (176ºF) mixed with cold water (Note: if you would like to enjoy the water and even take a healthy and natural bath, please take with you a towel and swimming trunks or a bathing suit). 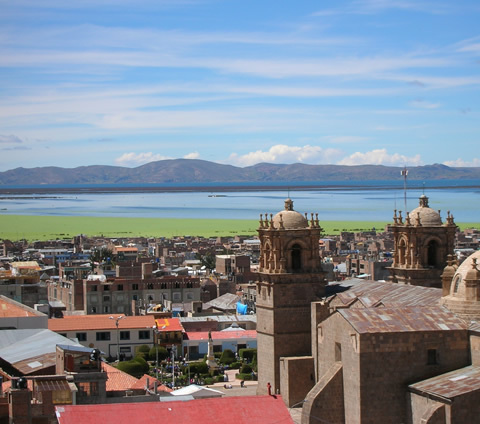 HOTEL IN CHIVAY: Provides a hotel room with private bathroom + breakfast. 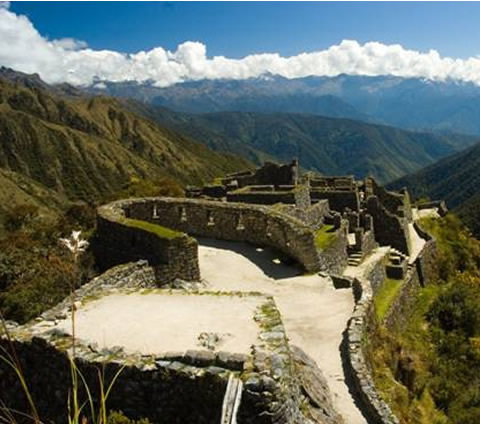 Included: Shared touristic transport, tour guide, entrance fees, lunch + hotel. 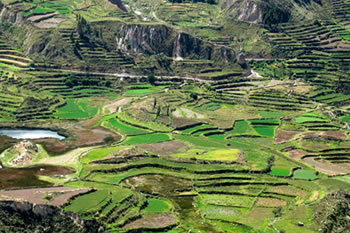 06:00 AM – After breakfast in the hotel, we will head to what is called Mirador Cruz del Cóndor, passing through picturesque villages and beautiful passages along the Canyon of Colca. 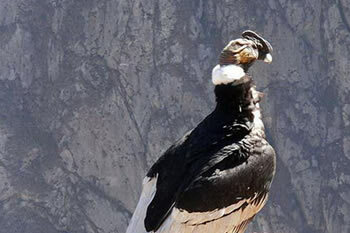 08:30 AM – We will arrive to the famous Mirador Cruz del Cóndor where we will be able to admire the beauty of the wonderful natural passage that passes through the Canyon of Colca and the majestic flight of the beautiful condors that fly through the canyon; the condor is the largest fantastic bird alive. 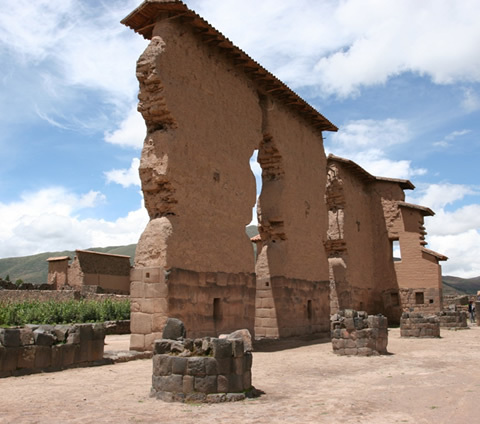 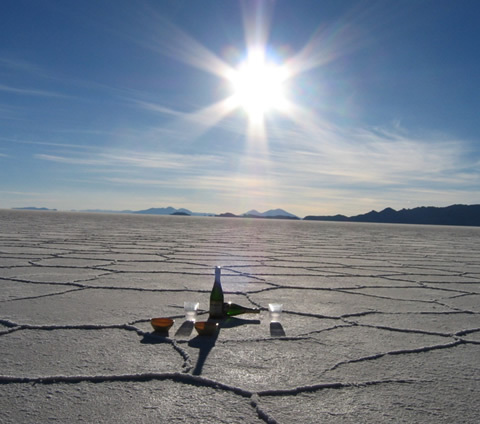 In this place, we will have time to enjoy the scenery and then afterwards we will return to the village of Chivay. 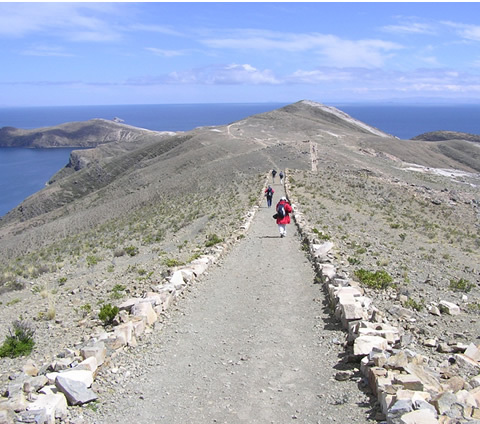 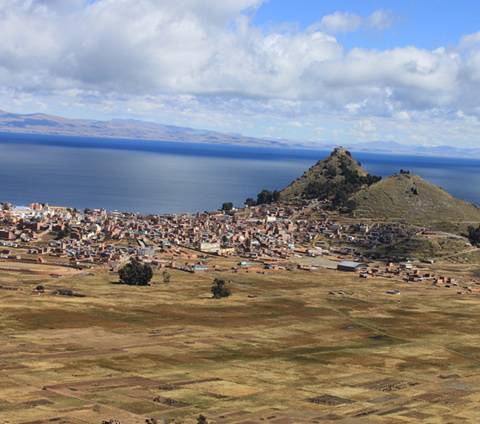 During the trajectory, we will visit another beautiful place (Mirador de Chinina) which is also a typical village of Yanque where we will be able to visit its beautiful church as well pass by the village of Maca. 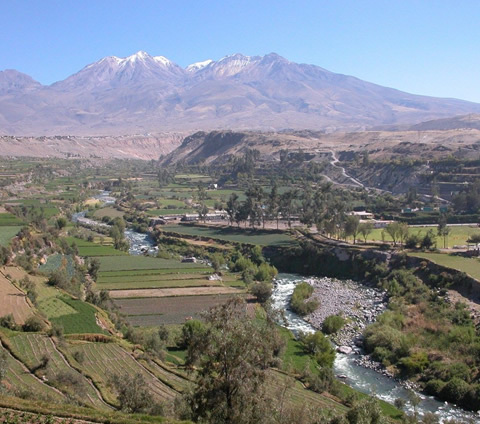 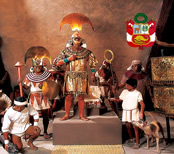 Upon arrival to the village of Chivay, we will eat lunch and then head back to the white city of Arequipa. 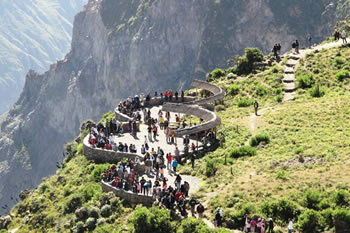 Included: Shared touristic transport, tour guide + lunch.